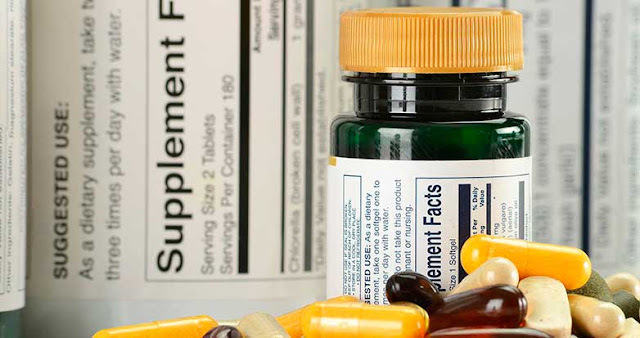 The right combination of vitamins can easily enhance your day with a healthy boost. Grape seed extract is rich in proanthocyanidins, a class of antioxidants 50 times as potent as vitamin E. Preliminary animal research at the University of Alabama at Birmingham has shown that it may reverse wrinkles, skin cancer, and other damage from UV rays. 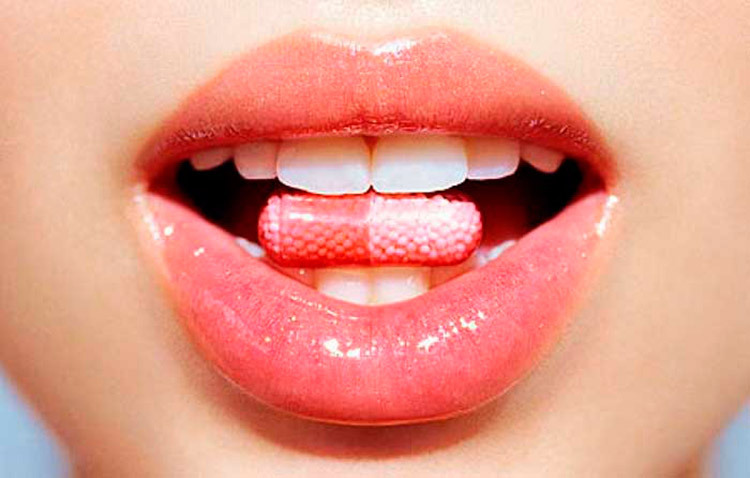 In pill form, it also helps maintain collagen and elastin, two ­building blocks of smooth skin. enough through food alone, so taking it in pill form. One possible cause of these killer headaches - which women are three times as likely to suffer from than men—is a lack of coenzyme Q-10, a compound made by the body. A study in the journal Headache found that when patients with lower CoQ-10 levels started taking a CoQ-10 supplement, their headaches were less frequent and less severe. This spice may help regulate blood sugar levels, which can keep your energy up through the day, according to a new study from the University of Birmingham in England. And no, you don't have to carry a cinnamon shaker in your purse - take two 500-milligram cinnamon capsules around midday to help steady your levels before the afternoon slump. According to a study in the Archives of Internal Medicine, women who get 1,000 milligrams or more have a 40 percent lower risk of having PMS symptoms.